Way Into The 20th Century. 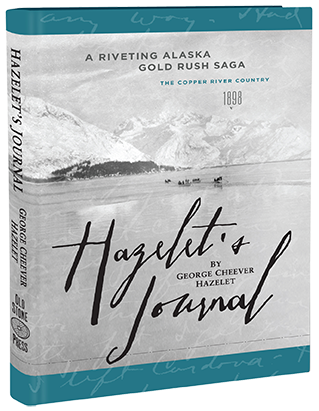 Hazelet's Journal Is A Remarkable True Story Not Only About A Man And His Family But About A Nation Finding Its Way Into The 20th Century. 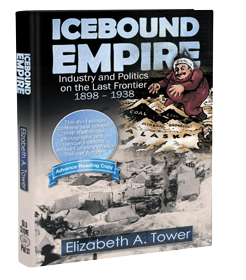 Award Winning Alaska Historian Elizabeth Tower's book ICEBOUND EMPIRE, has been redesigned and enhanced with significantly more historical content added to this Third Edition. Additional photographs, map illustrations, chronology and a first hand account of the early development of the Alaska railway in the early 20th century.